Today, Shanghai has many visa agencies, that charge an extremely high rate and require excess time to obtain a visa, sometimes the applicant may have to conduct an interview, which ultimately may still get refused. Many foreigners spend a lot of time and money to obtain a visa. We provide professional one on one consulting services to guide students through the process of obtaining a visa quickly and efficiently, so that foreigners can begin their exciting adventure in China. We are the officially authorized visa issuance school under The Shanghai International Education Exchange Center, we are a formal education and training institution with a professional team of consultants to provide expats with visa inquiries and services, to help you minimize possible troubles during your visa process. 1X1 is issued to aliens who come to China for study, advanced studies, or fieldwork for more than 6 months. 2X2 is issued to aliens who come to China with same purpose but for a period of less than 6 months. Our school is accredited for offering courses to foreigners. 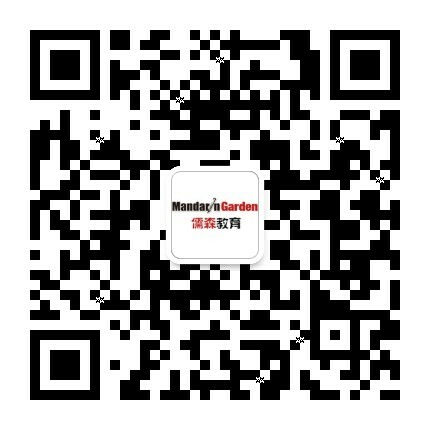 We will send you a invitation letter and an admission letter. Submit these with photocopies with your application. You are not permitted to work on the X type visa. But part-time work and internships off campus may be authorized in near future. You should contact you university or employer after you have settled in to see what can be arranged. 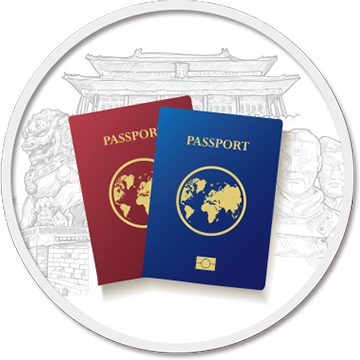 1X1 holders shall apply for a Temporary Residence Permit from the local Public Security Bureau (PSB) within 30 days upon entry into China. The temporary residence permit can be issued with validity of 180 days to 5 years. 2X2 holders shall stay in China within the duration period as indicated on the visa, and it is not necessary for them to apply for the temporary residence permit.